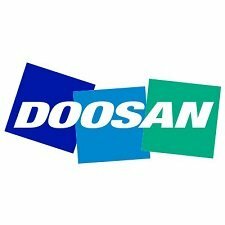 Doosan Group is a South Korean conglomerate company. 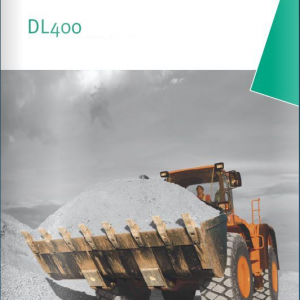 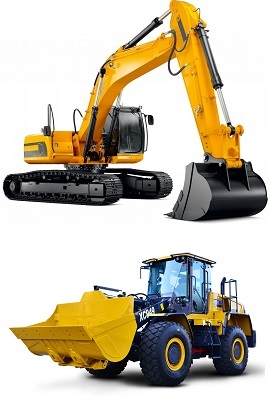 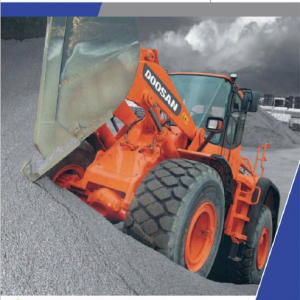 We at TheRepair Manual provide a wide range of manual for Doosan Daewoo which include manual for Wheel Loaders, Articulated Dump Trucks, Mini Excavators, Wheel Excavators and Crawler Excavators. 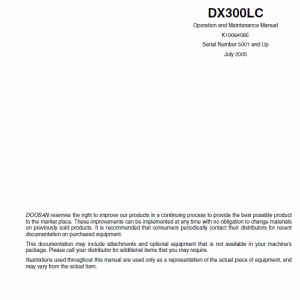 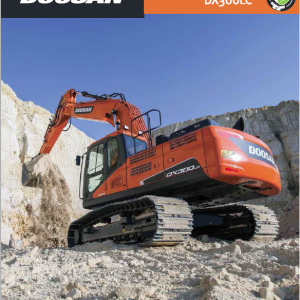 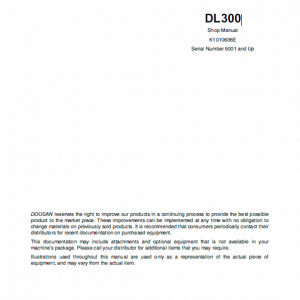 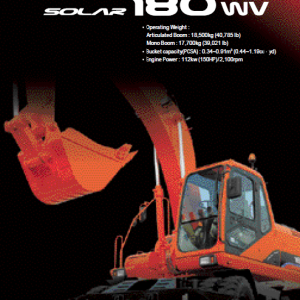 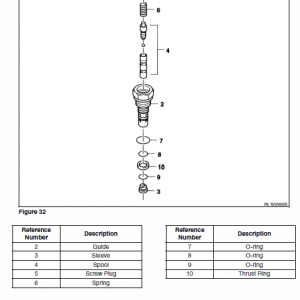 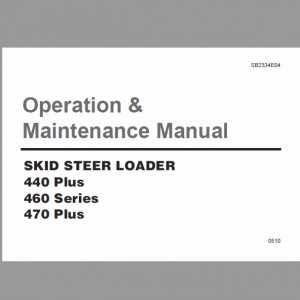 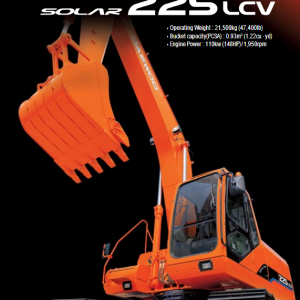 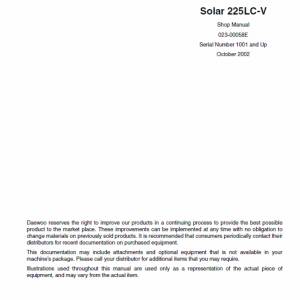 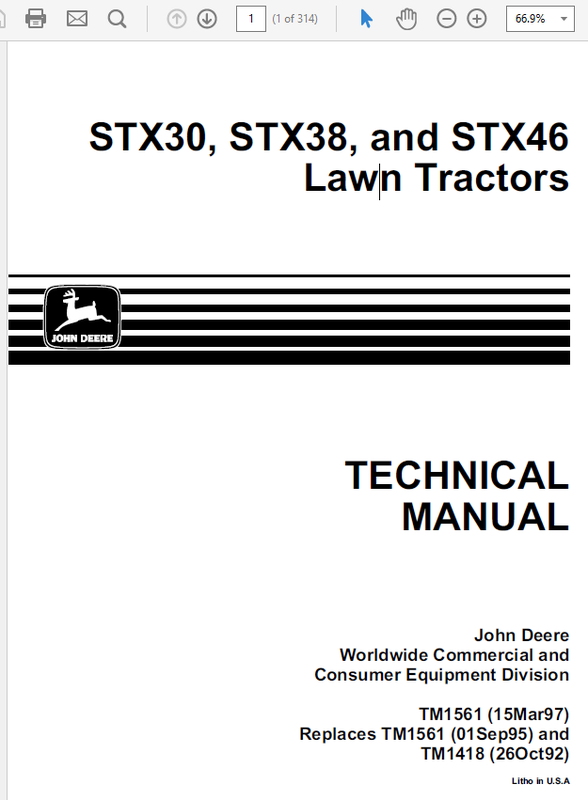 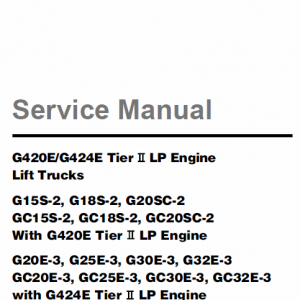 Check out our collection of Doosan manual now.